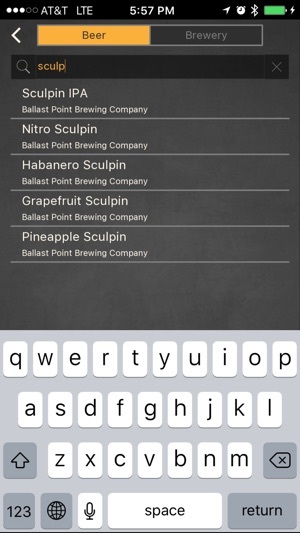 • Sort any beer menu by alcohol percentage, calories, and more! See why Barly has been called “totally essential for learning about beer” and start drinking better beer today! 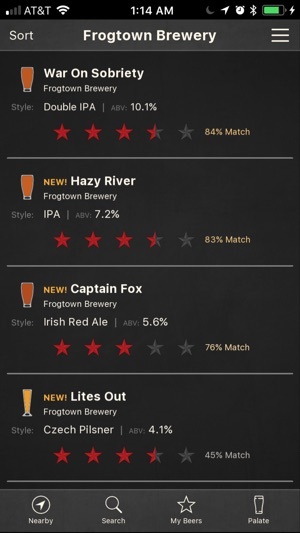 Best beer app, hands down. 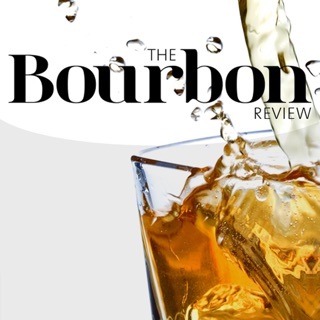 This thing makes better recommendations at bars than most of my beer-loving friends. And new Nearby feature is phenomenal! Shows what's on tap at nearby bars. 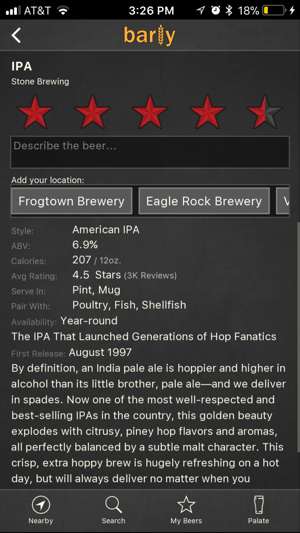 Super easy to use, and it learns your taste so it won't recommend only huge IPAs and stouts if they're not your thing. Totally essential for learning about/getting into beer. 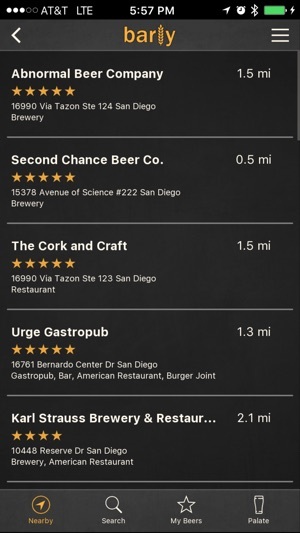 Barly has a UI that beats Untappd all to hell. Much friendlier experience, and the photo-menu analysis tool is inspired. 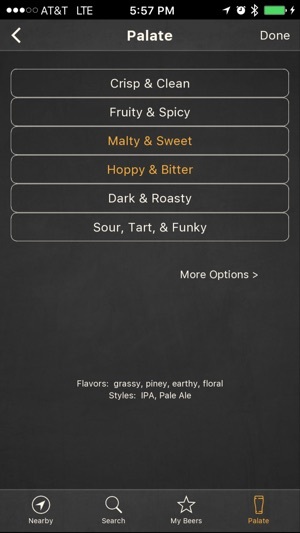 Not every bell and whistle works perfectly (yet), and a Back button will improve navigation quite a bit, but with a dynamite foundation and a highly responsive crew behind the scenes, Barly is the Beer app of choice! Thanks for the kind words resin007! So far the app is nicely updated and very easy to use. Give just the information needed. Scrolling through a list is the only issue. Touch the screen to scroll and the second your finger touches the screen (iPhone6) whatever you touch is what comes up. © 2015-2018 Top Banana Technologies, Inc.